The Fisher Building in Detroit, Michigan was built in 1928 and designed by architect Albert Kahn. 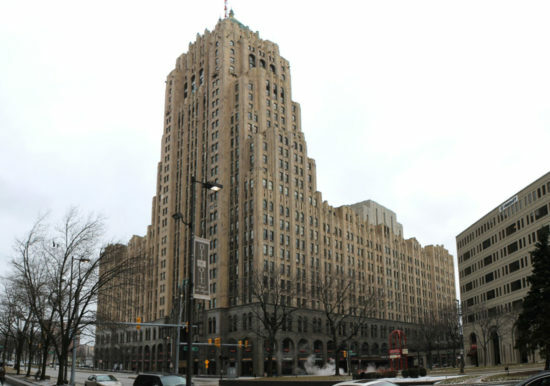 The Fisher building, which has been referred to as “Detroit’s largest art object,” is a National Historic Landmark and is on the National Register of Historic Places. 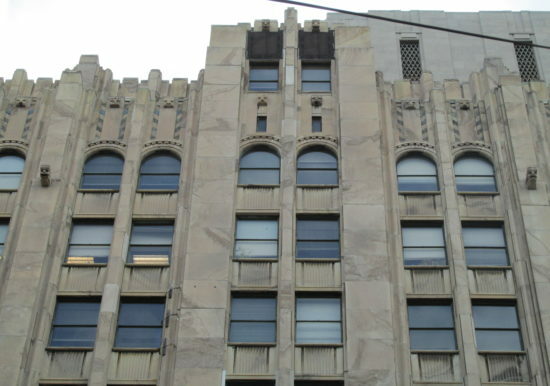 The ornate exterior walls of the Art Deco style building are mass masonry constructed walls clad with limestone, granite, brick, and over 40 different types of marble. The windows consist of single pane, double-hung units constructed of ornate bronze and brass metal. 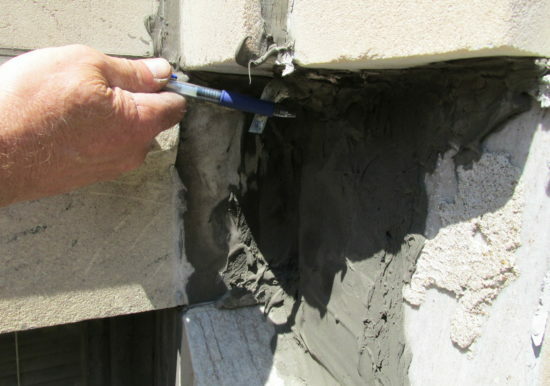 ZS was retained by the building owner to develop construction bid documents and provide associated construction administration services to perform make-safe repairs and restore 100% of all exterior elevations in accordance with the National Park Service (NPS) and State Historic Preservation Offices (SHPO) preservation standards for historic buildings. 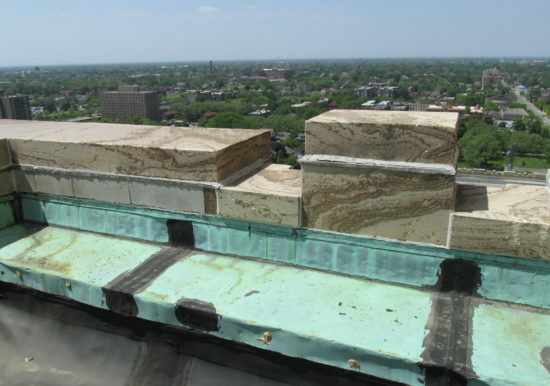 Additionally, ZS assisted the owner in a 20% Federal Historic Preservation Tax credit.